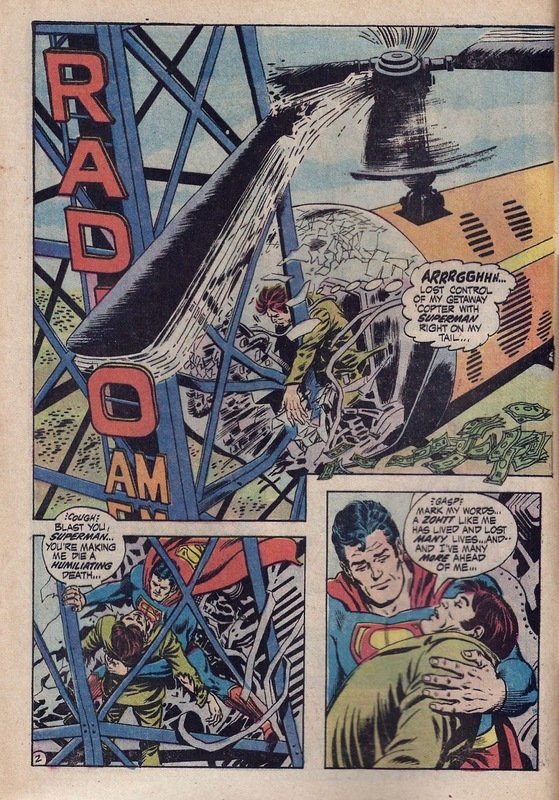 Resident artist and comic book guru, Anand 'Kav' Kaviraj, decided to re-draw two pages from the 1971 comic book Action Comics #403. 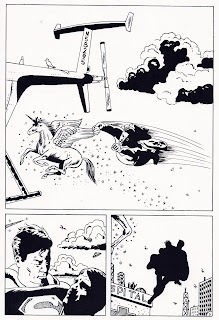 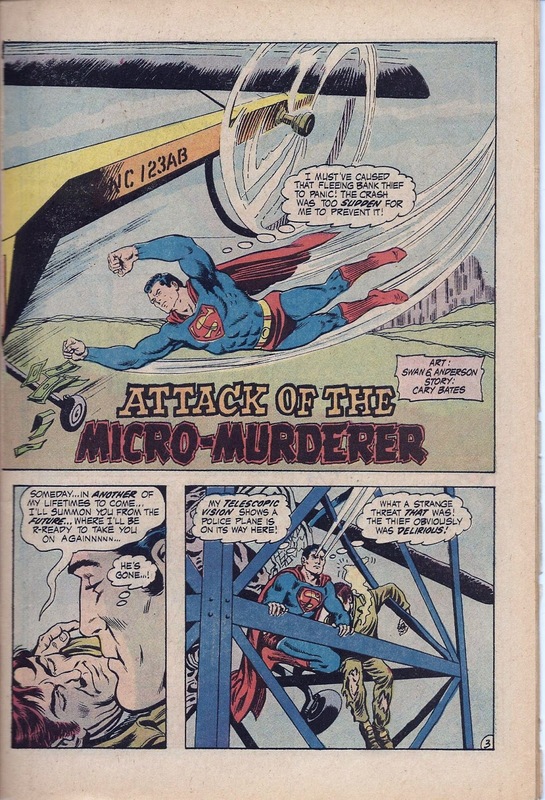 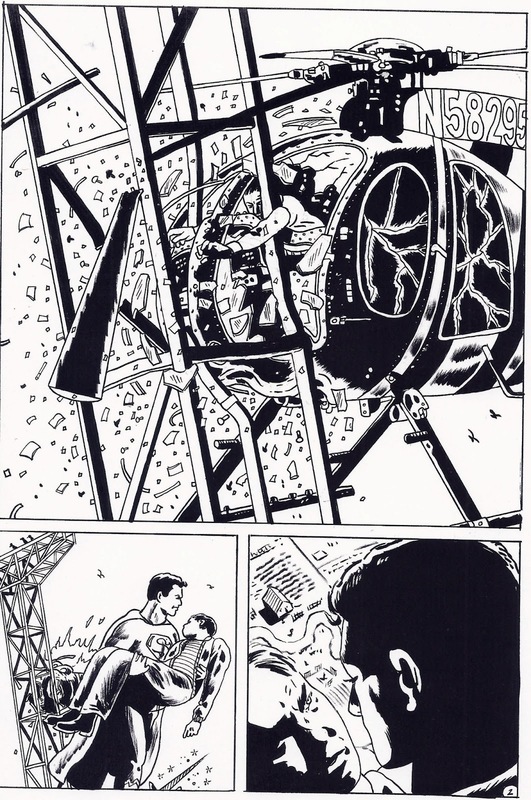 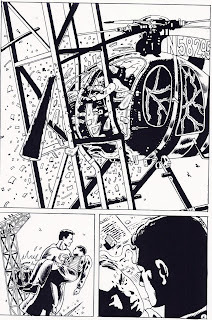 Titled 'Attack of the Micro-Murderer', Superman's body is attacked by a strange being named Zohtt. 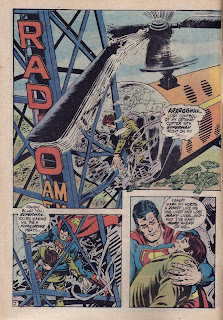 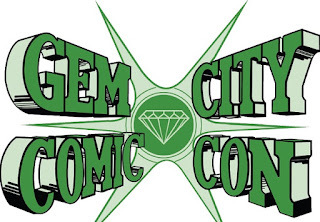 Kav redesigned two pages from Action Comics #403 and here are the results.